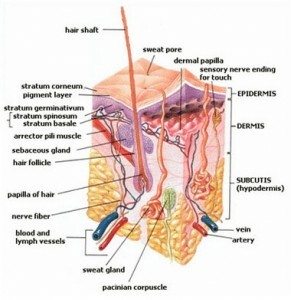 September, 2010 | Skin Care Decoded! There are many causes of skin pigmentation. While skin pigmentation can take on many forms, most causes are generally unknown. There are some theories as to what causes skin pigmentation but these theories (which are to be discussed in later part) are just some of the external general reasons. However, it is known that causes of skin pigmentation are due to the fact that one can have either too much or not enough melanin in the skin.